NEW! 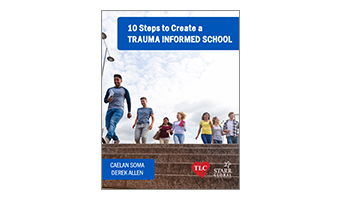 This book by Caelan Soma and Derek Allen provides the tools you need to put your classroom, school or district on the path to becoming trauma informed. Gain an understanding of how childhood trauma impacts learning and behavior. Review actual scenarios and expert answers to tough questions. Learn 10 concrete steps to guide the creation and implementation of a trauma informed school. 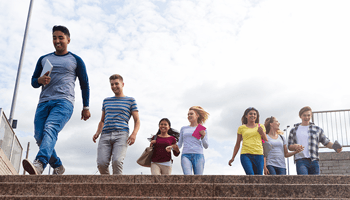 Get practical activity worksheets to copy to use with students. Receive PTSD Assessment, Life Events Checklist, ACE Questionnaire, and School Questionnaire forms. This online course will engage participants and motivate them to take action on behalf of children.